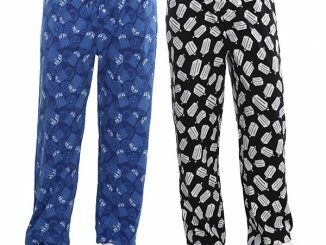 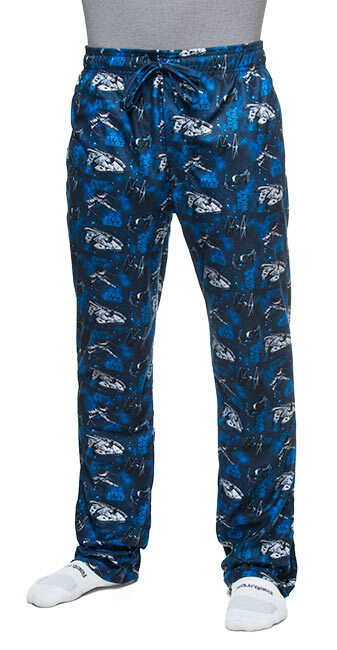 These Star Wars Space Unisex Lounge Pants are awesome. 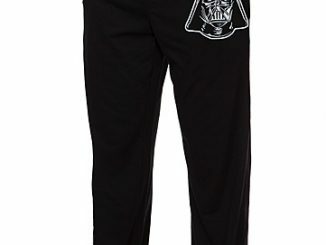 They are covered in Han Solo’s ship. 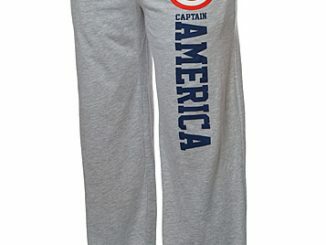 They are perfect for just lounging around the house. 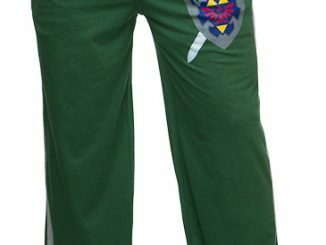 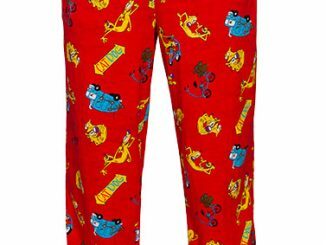 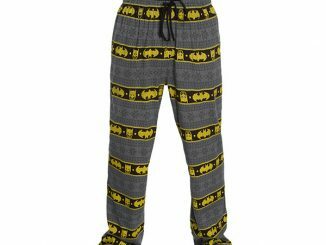 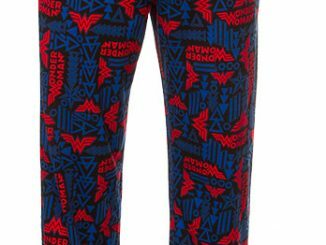 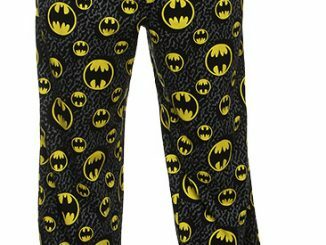 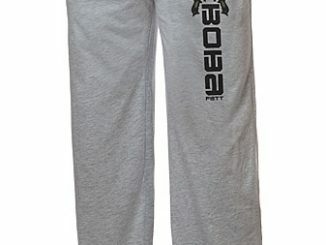 Wear these comfortable pants for sleep or lounging around and you will do so in style. 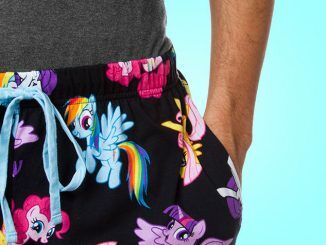 It has two pockets and an elastic waistband with drawstring. 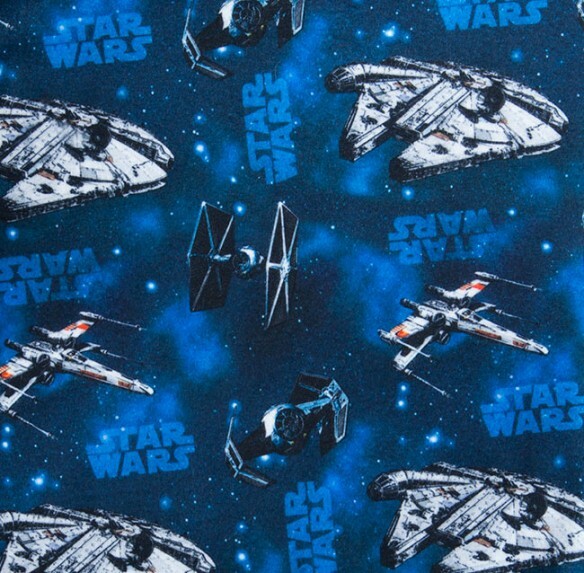 Did I mention that it is covered in Millennium Falcons? 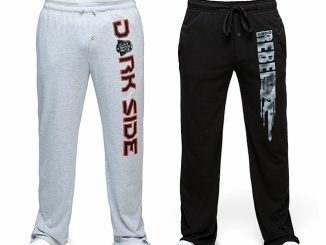 You will be surrounded by an army of ships so you will feel like you can take on the Empire yourself.